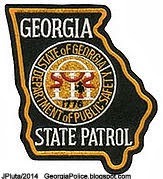 The Georgia State Patrol is a division of the Georgia Department of Public Safety. sworn men and women and 9 civilian personnel. HOBOKEN GEORGIA POLICE DEPARTMENT Dodge Charger Police Patrol Car Law Enforcement Vehicle, Brantley County Hoboken Georgia Police Dept. Brantley County Hoboken Georgia Police Dept. 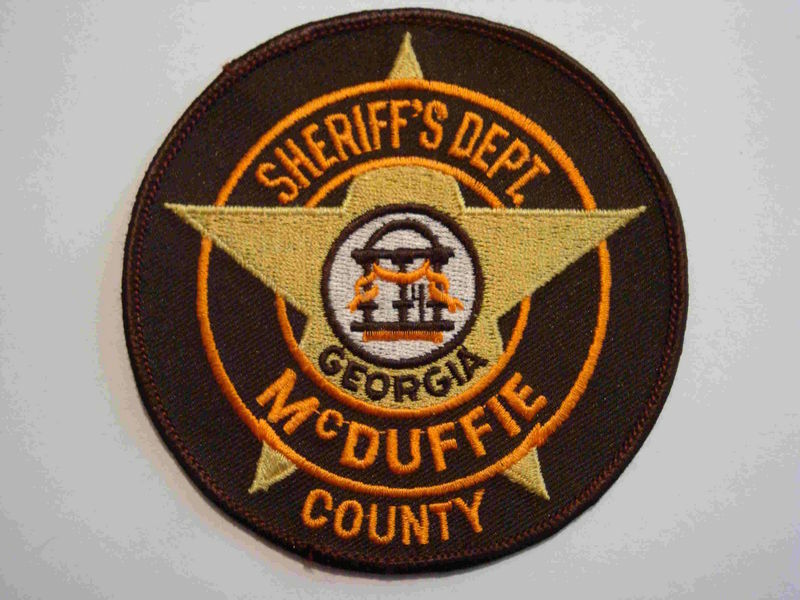 Sheriff Dept. Deputy Patrol Car Law Enforcement Jones County Gray GA.
Durango SUV Police Patrol Car Vehicle Tifton GA.
Clayton County Lake City GA.
Jones County Georgia Law Enforcement Gray GA.
MACON GEORGIA POLICE DEPARTMENT, Macon Police Patrol Car,Charger, Precinct 4, Bibb County Georgia Macon GA. Police Dept.